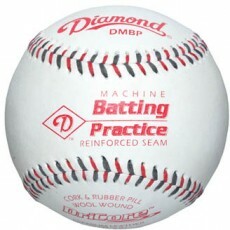 Nobody knows how to create durable, high-quality baseballs quite like Diamond. 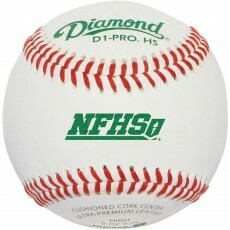 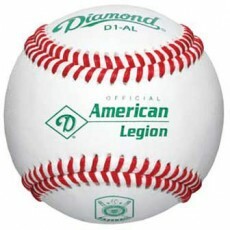 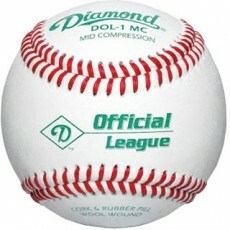 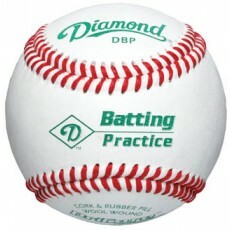 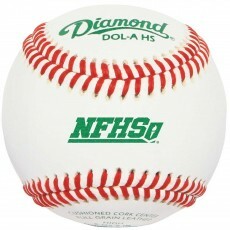 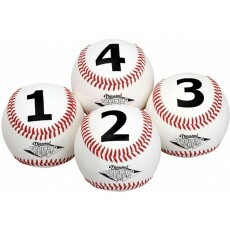 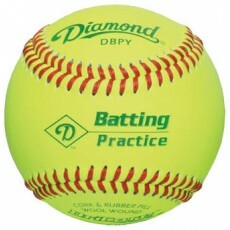 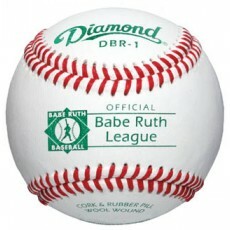 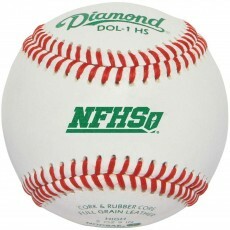 Constructed with their signature Diamond seam, Diamond baseballs are some of the best baseballs available. 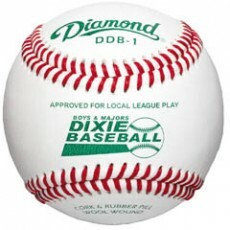 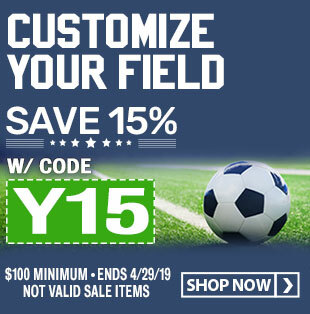 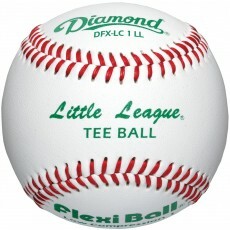 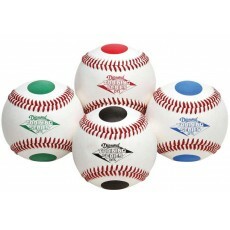 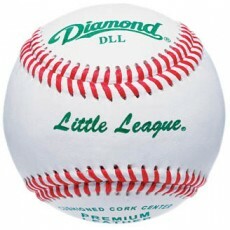 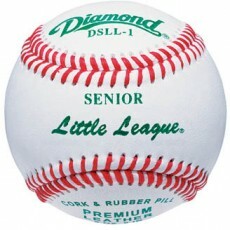 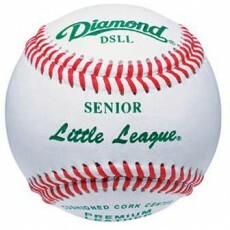 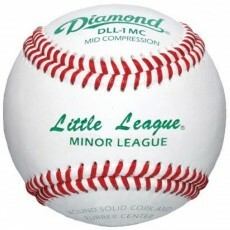 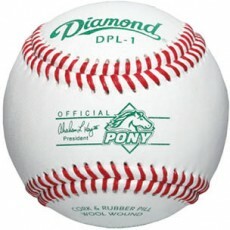 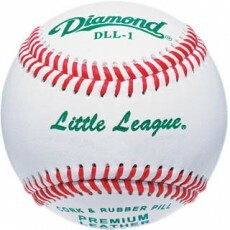 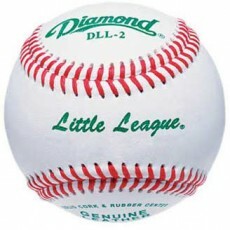 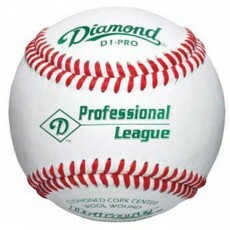 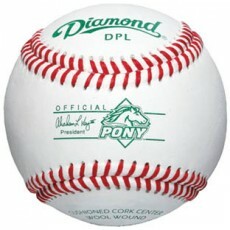 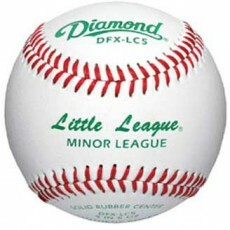 For years, Diamond Sports has been known for promoting the advancement of competitive sports by delivering high-end quality products and its baseball collection ranging from Diamond Little League baseballs to professional baseballs is no exception! 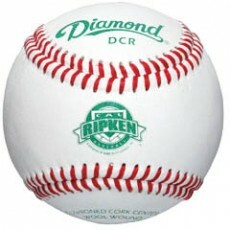 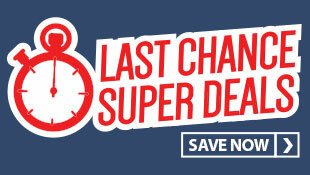 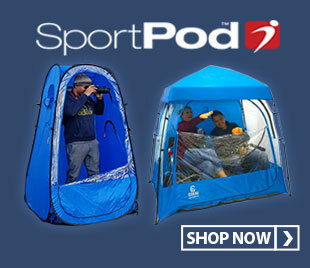 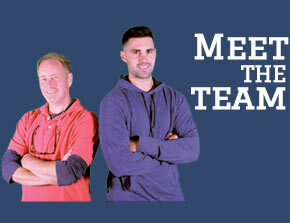 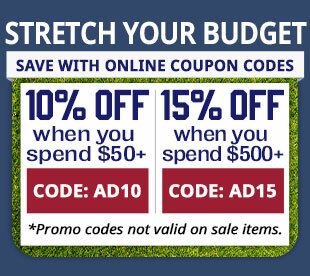 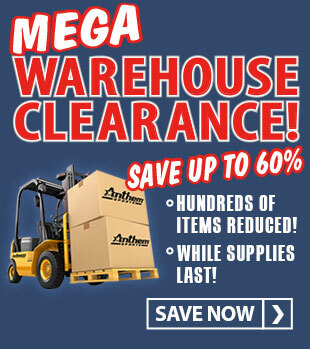 Anthem Sports is excited to carry such a well-known and trusted brand. 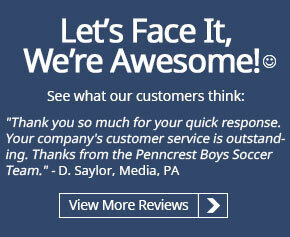 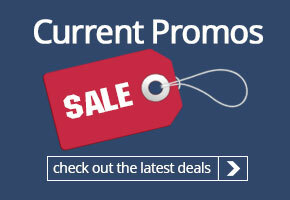 Browse our site or contact us for a quote today!